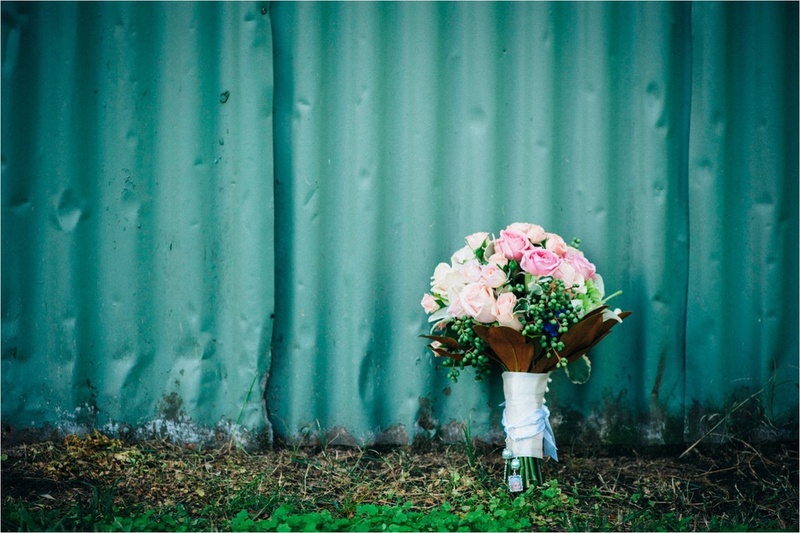 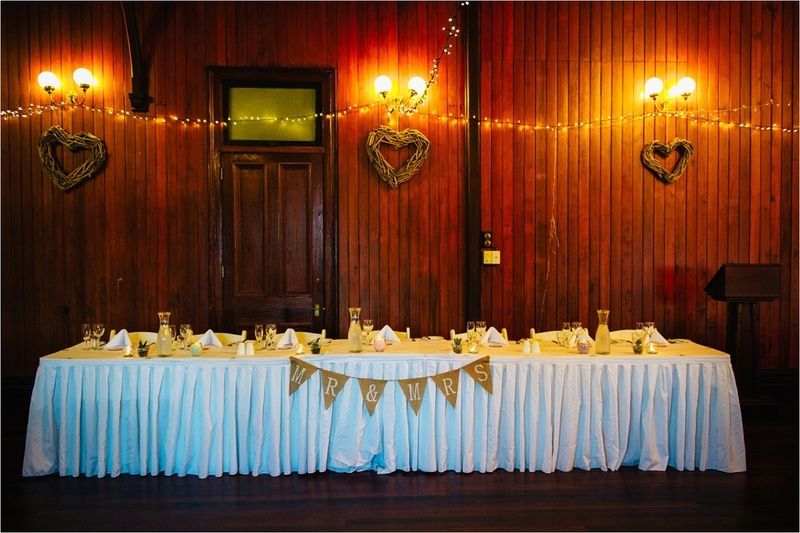 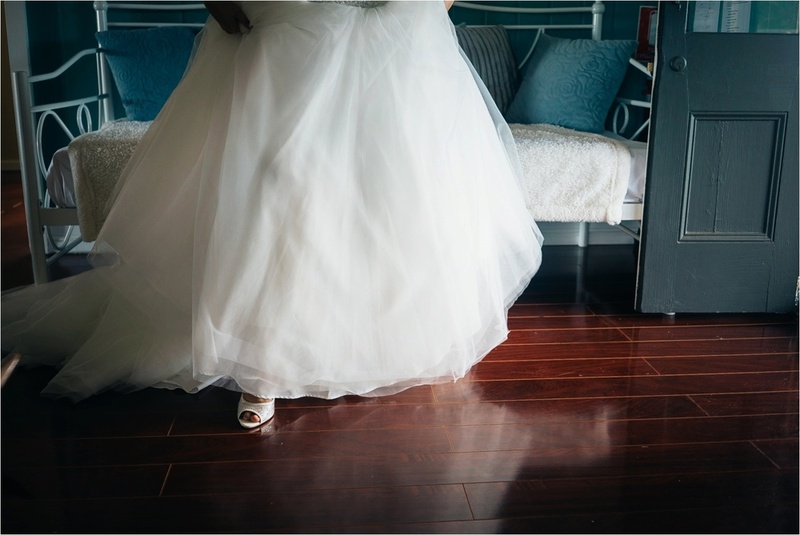 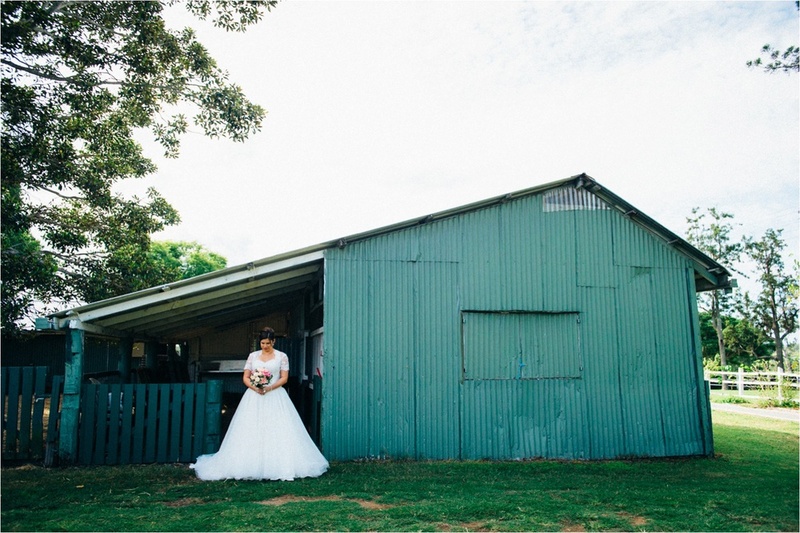 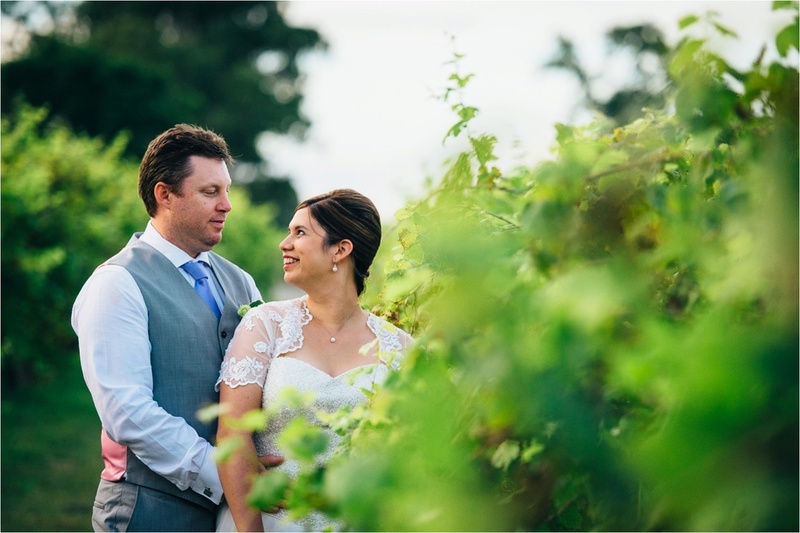 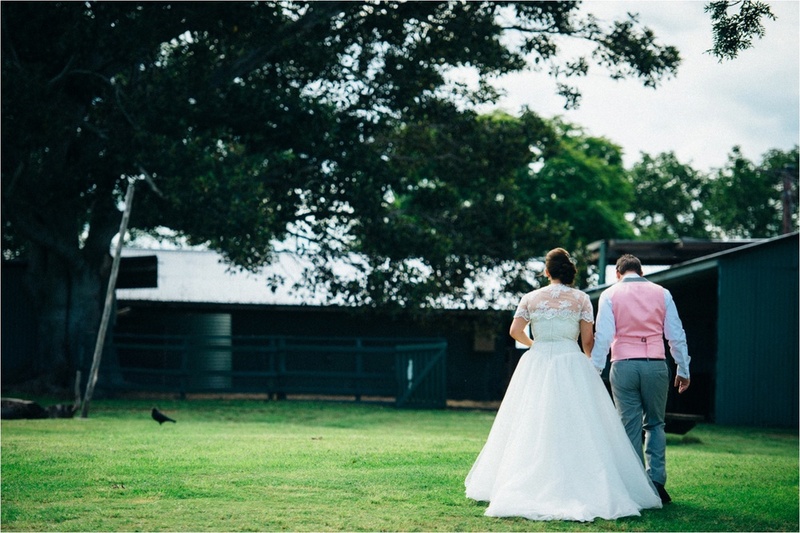 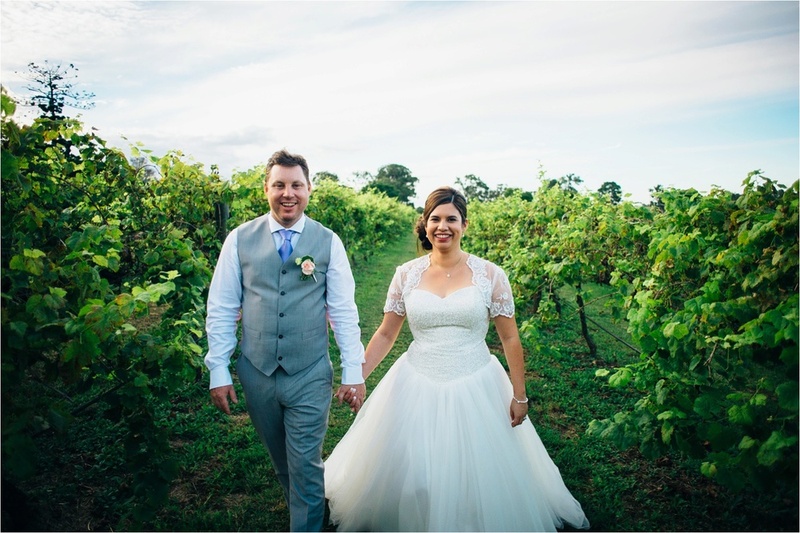 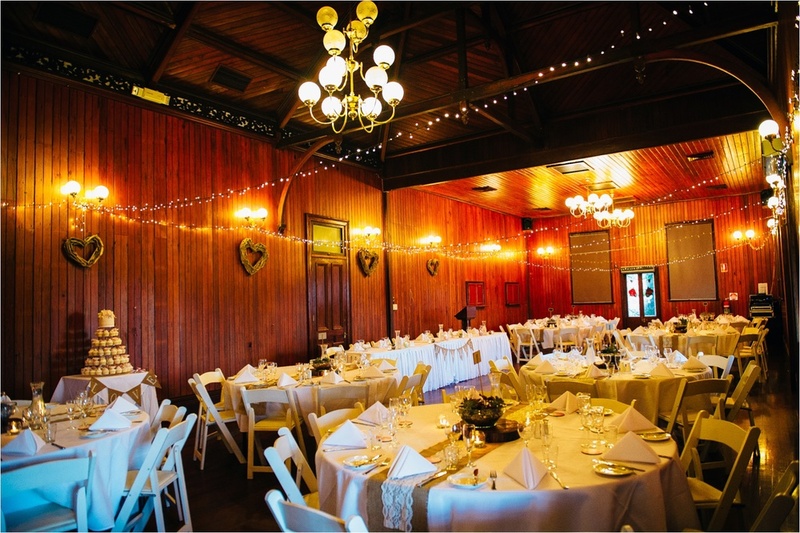 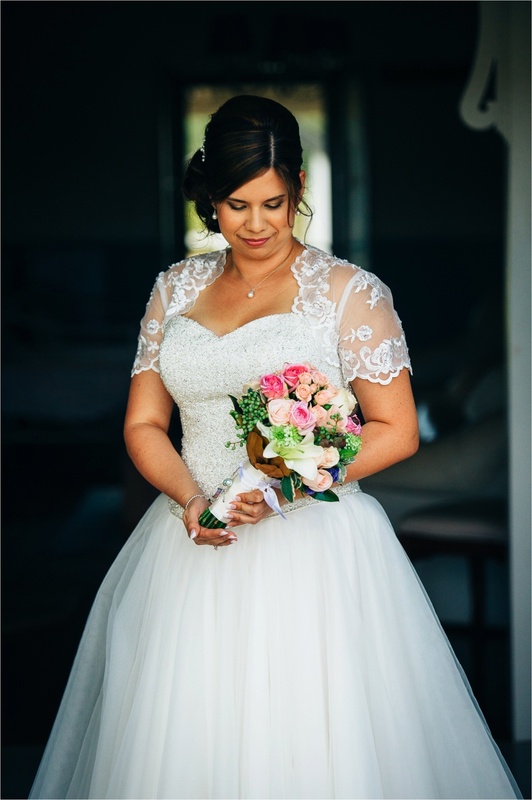 Albert River Wines was the amazing backdrop for Cherish & Morgan's Mount Tamborine wedding. 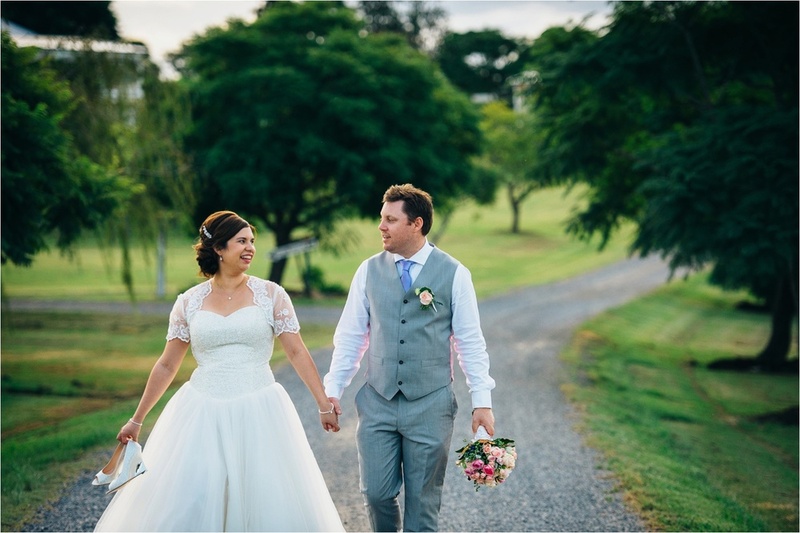 Throw in a first look, a pub visit with retro arcade games, ribbon wands, lawn games for the guests and even a few sheep.....and it resulted in a wonderful and fun wedding day. 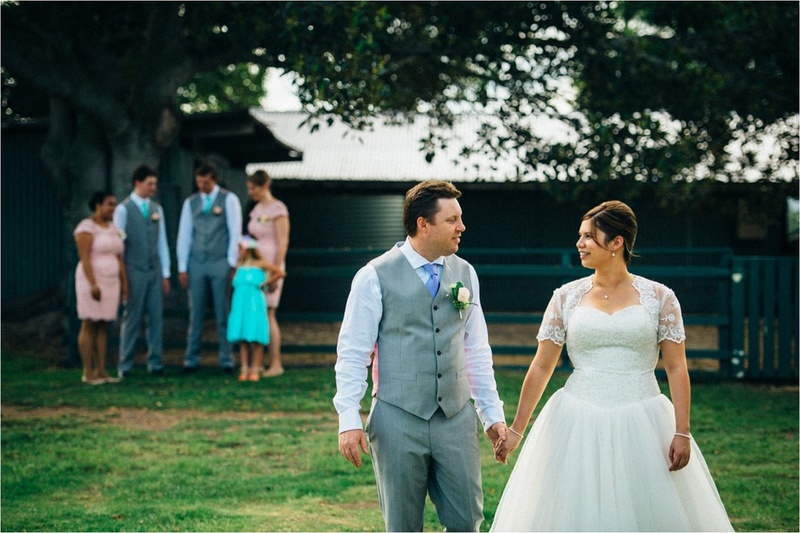 Thank you Cherish & Morgan for having us along.